Jacob Gold is the president of Jacob Gold & Associates based on Scottsdale, Arizona and also author of Financial Intelligence: Getting Back to Basics after an Economic Meltdown. 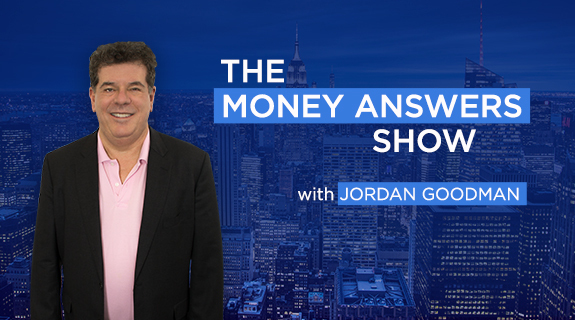 In this interview, he describes what has caused the current economic meltdown and then tells you the financial steps you need to take to thrive in these hard times despite the obstacles. He talks about what you can do to ensure a comfortable retirement lifestyle and improve your cash flow and your investment returns. He also describes the best ways to get out of debt and make sure you have adequate insurance coverage.